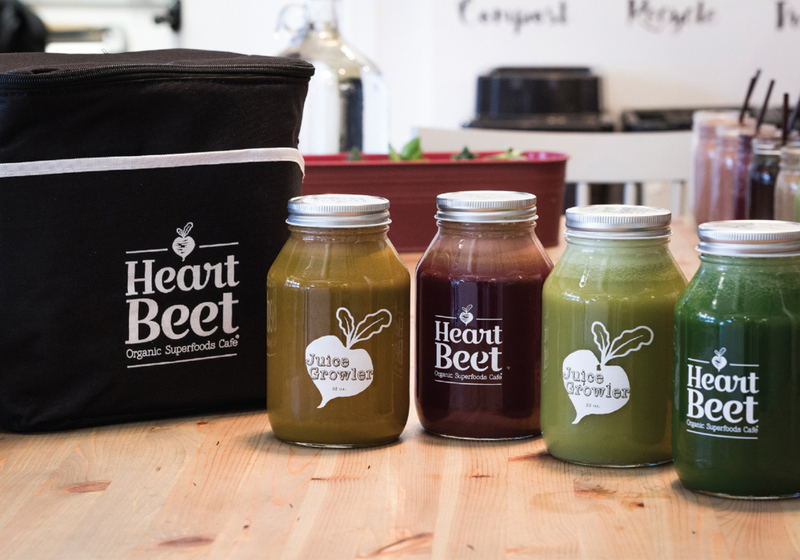 HeartBeet approached us with a different name and a killer number of customers coming into their cafe every day. They needed to change their name and brand and asked us where to start. Changing their brand while holding the attention of their high-traffic target audience wasn't easy, but we collaborated to make it happen. We worked with HeartBeet to identify the attractive qualities of the food that they serve and why customers keep coming back for more. By working together, we came up with the tagline: “Real Food That Loves You Back.” People weren’t tied to the name of the business, they appreciated the food that was served and that it truly loved them back. By integrating that passion into the name, look and feel of the restaurant, both in person and on the web, the thought behind the new brand is now appreciated more than ever.